The support team is awesome. 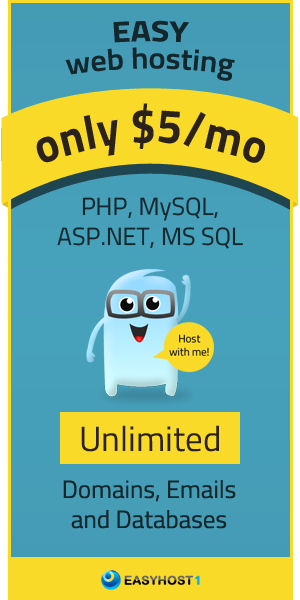 KVChosting is certainly one of the most affordable hosts available online with almost all the features you need to run a website. The Best feature that comes to shining light is the Support and up time. The support team is awesome. Happy to use their service, being one of the first ones to grab their discounted price. The support specialist was very courteous and guided me through the problem I have. KVChosting makes itself the perfect platform for anyone who just wants to get something done in the fastest and easiest way possible. Unlike other hosts, they won't bombard you with the most technical things as their new features. I am really satisfied with their services and server performance. As a professional web developer I am working for Wordpress and various web hosting company over the last 5 years. I have worked with KVChosting a lot's of times for my clients and I am really satisfied with their services and server performance. The technical support is beyond belief! Over a period of some days they walked me through many problems I was having (most because of my ignorance) with my website and former server and even corrected some problems with my computer. The best value is friendly support! They always stay there when you need. That's what I need because I don't want to wait 24 hours for 1 reply and also wait more 24 hours for another reply. 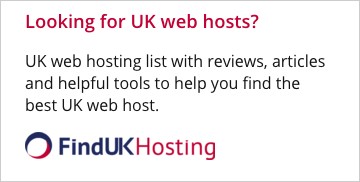 Such a great Hosting service. I strongly recommend to get service of them. I chose to go with this company because of their uptime and their customer support which is beyond praise. I've upgraded and am now using many of their products. The reason I stick with KVChosting is because of their customer support personnel. I am very satisfied with the technical support. At any moment 24/7, fulfilled all my requirements. The relationship between price and quality of services is very good.